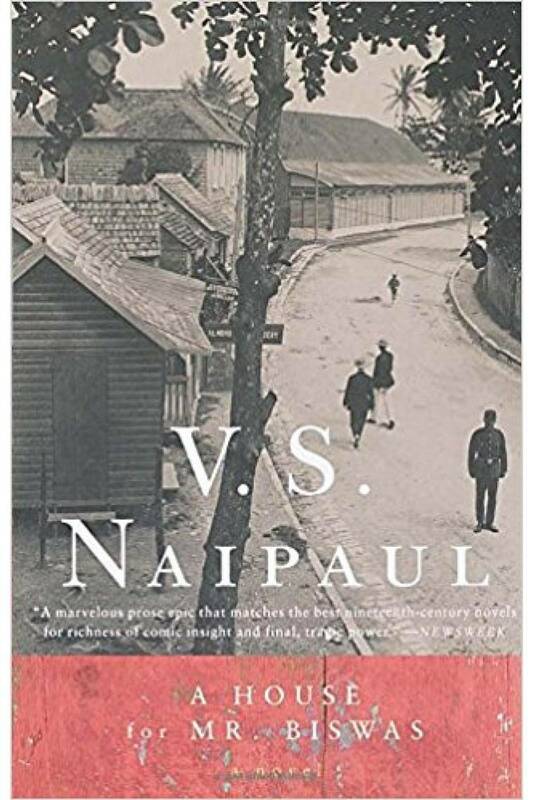 His politics, behaviour and judgment were often suspect, but it’s difficult to fault VS Naipaul’s writing. 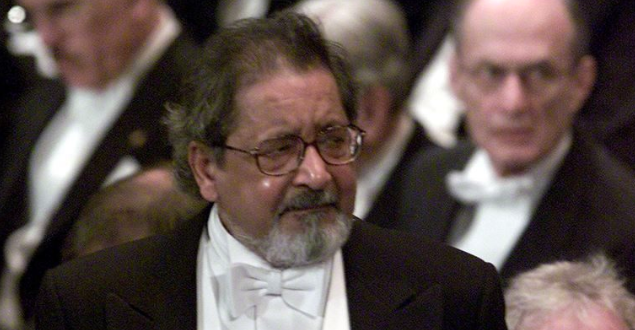 The Nobel Laureate passed away on Saturday (August 11) at the of 85. 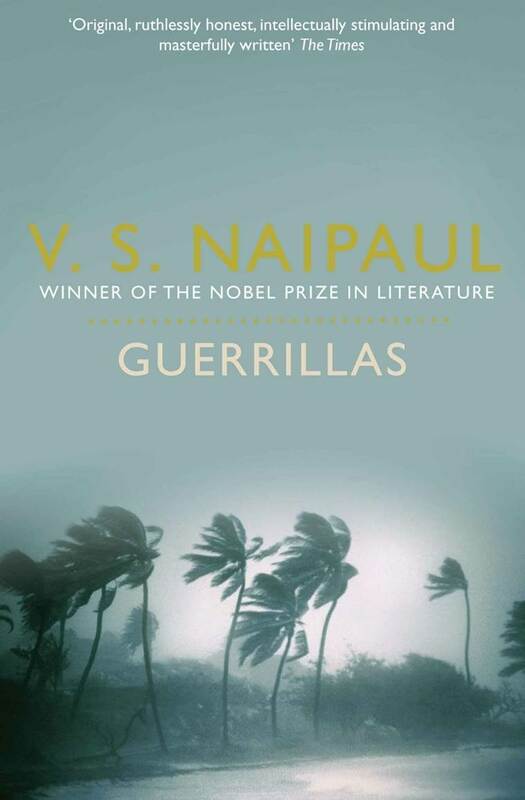 Known for his acerbic, scathing remarks, Naipaul faced both admiration and contempt from his fellow peers. 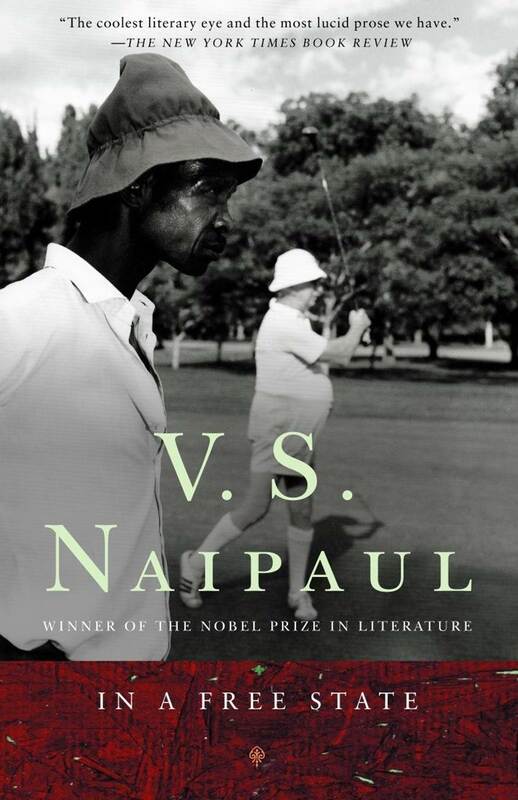 Naipaul was a writer with no fixed roots. 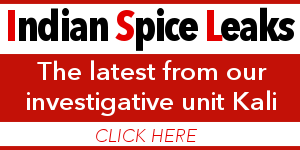 He was a Trinidadian by birth, an Indian by descent and in terms of citizenship he was British. Through his writings, he attempted to re-visit each of these places, but much like everything else, they did not escape his bitter criticism. He did not like the places anymore. 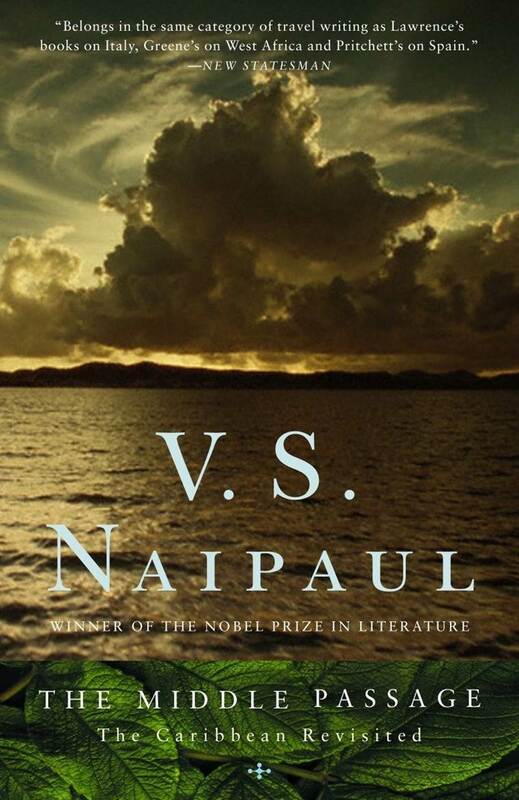 One of his most celebrated works, A Bend in the River was published in 1979. 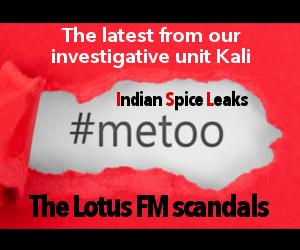 It narrates the tale of a unnamed merchant, Salim, who is posited in the post-colonial Africa and views the changes the place is going through with a detached perspective. 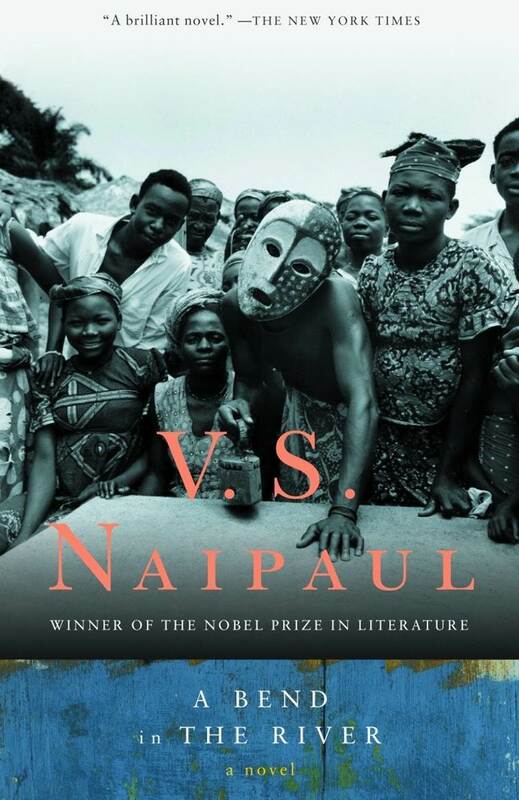 The novel has been compared to Joseph Conrad’s Heart of Darknessowing to its depiction of Africa.